The Kopin Golden-i Infinity are enterprise-level augmented reality smart glasses developed by Kopin, a manufacturer based in the US. 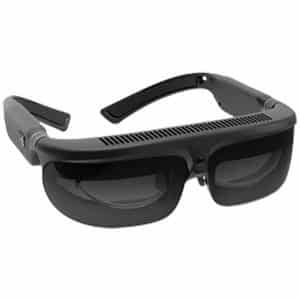 These AR smartglasses feature voice control (using Whisper Voice Technology) and a gesture-enabled smart screen. 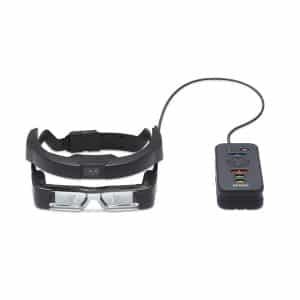 In addition, the AR HMD is easily attachable to a standard pair of safety glasses or hardhats. The smart glasses are therefore ideal for factories or manufacturing environments. Kopin claims that the Golden-i Infinity has “the world’s first modular, wearable smart screen“. Furthermore, this AR wearable is compatible with both Android and Windows devices. 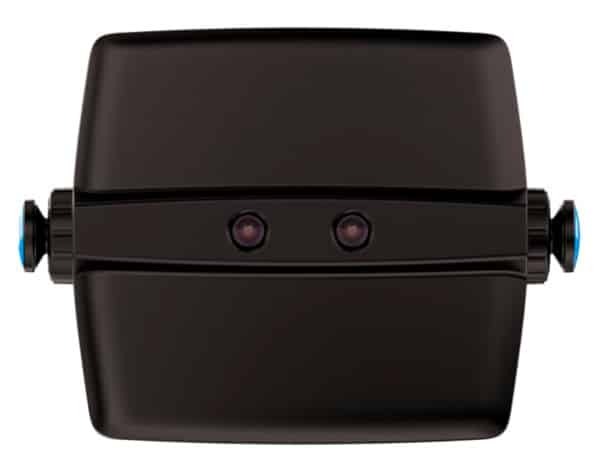 POV camera: 13-megapixel camera capable of 1080p resolution offers users a high-quality feed. 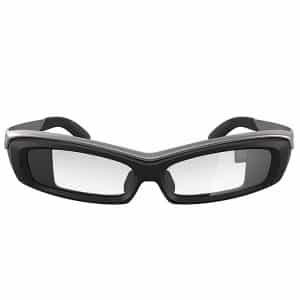 Compatible with a variety of apps: these smartglasses offer users access to a large variety of AR and out-of-the-box applications. Daylight readable display: the Golden-i Infinity’s bright microdisplay enables users to read information in bright environments. Rugged design: offers users a sturdy design which is IP67 waterproof and drop-proof. These affordable enterprise-level AR smart glasses are available at the manufacturer price of $899. Kopin also produces the Kopin SOLOS. 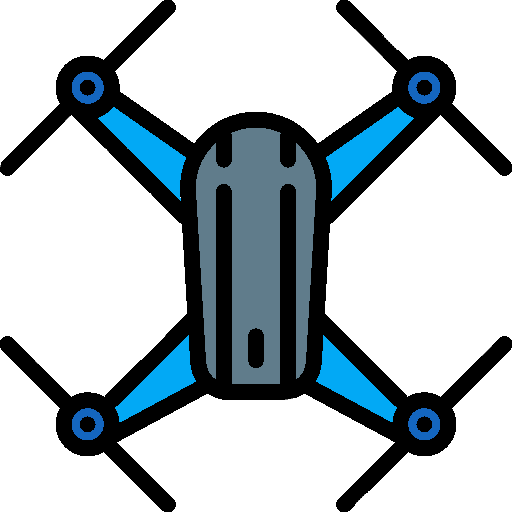 Discover other augmented reality smart glasses as well as VR headsets with our VR/AR comparison engine.